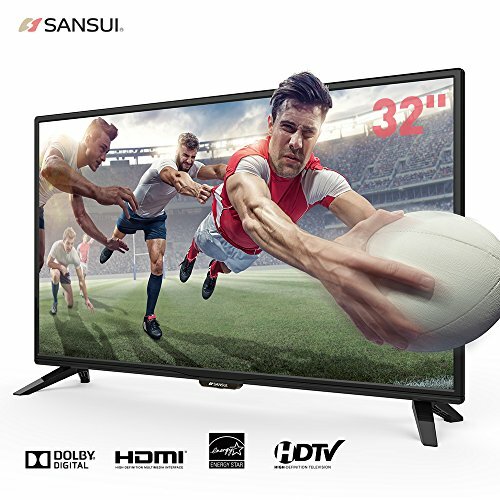 COMMON SIZE WITH POWER REQUIREMENT – 32 inch in a proper size led TV display is suitable for 2-3 person family with power requirement of 100-240 50/60H, providing you a comfortable experience of the shows on TV. 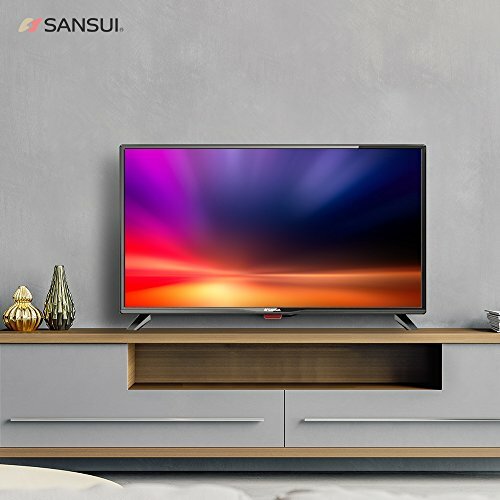 HIGH TRANSMISSION MEETS VISUAL ENJOYMENT – 3 HDMI of led screen TV design, higher transmission speed of bandwidth data, audio and video signal, bringing you a premium viewing experience. 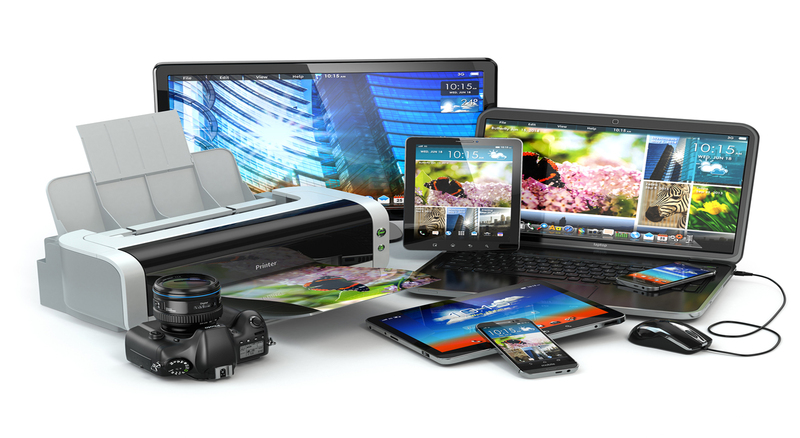 USB PORT SUPPORTS PERSONAL DATA TRANSMITION – USB Port is allowed to view pictures by slideshow or listen music. Just insert the flash drive into the USB port for ultimate entertainment. 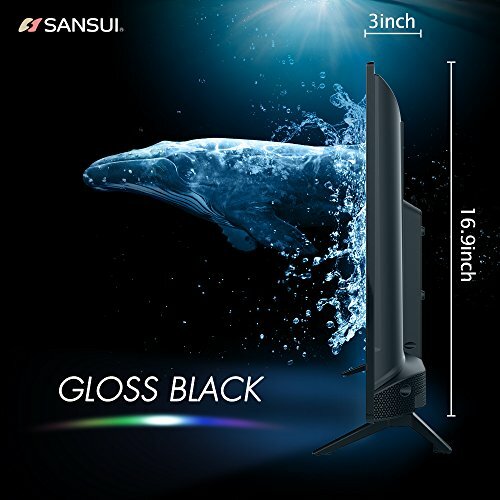 SAMSUI 24/32/43/50/55 Inches LED Electronics Televisions meet demand of different populations and visual pursuit of different families, 60HZ refresh rate and high display resolution showing all the pictures and scenes lifelike and smooth without any ghosting image, All the high-technology of high transmission, Led Electronics, and USB port supports function can color your amusement, learning current news and releasing pressure. 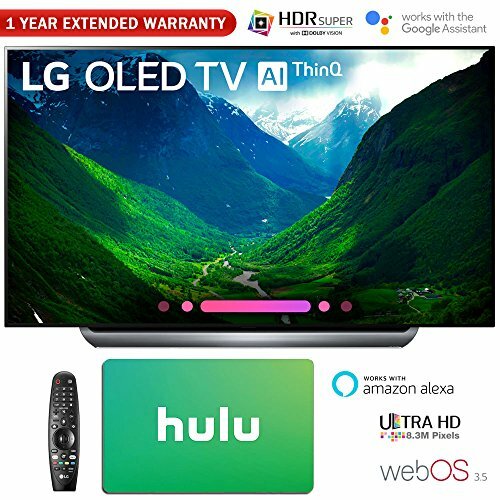 Just to copy the needed media file like movies/picture/music to your U disk or mobile hard disk, simply put into the USB interface of this television led TV. 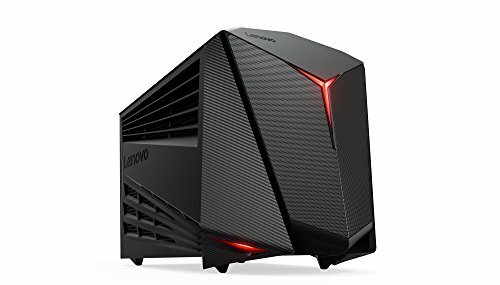 Without linking to computer or other equipment, you could enjoy this wonderful experience with your families or friends. 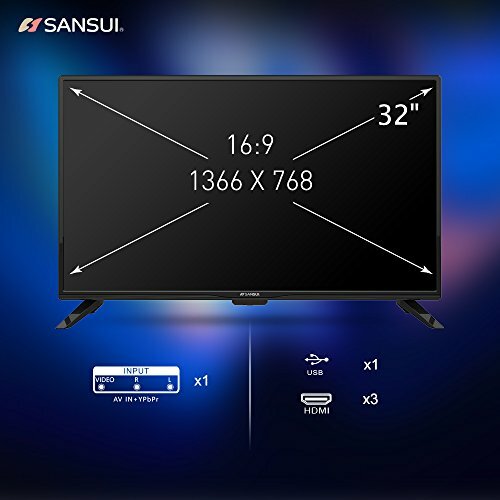 Equipped with large amount, such as HDMI interface, USB interface , AV in interface, this electronic LED screen not just designed to support analog signals of traditional TV, but also meet your requirements of connecting laptop or set-top boxes with the television LED TV. 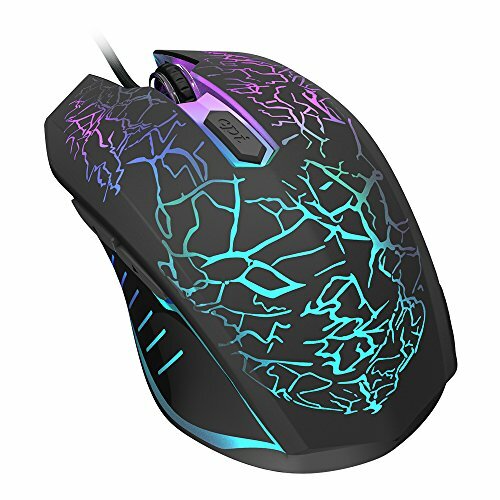 Filter harmful blue light of the LED screen, allowing you to watch images more comfortable, in order to relieve fatigue and protect eyes. 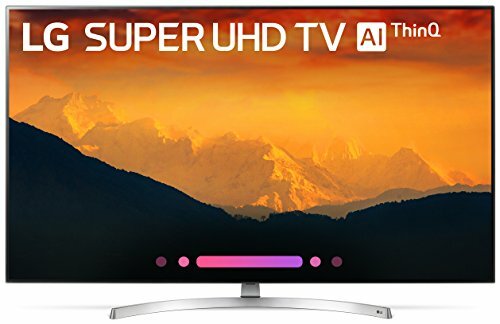 Offering High quality pictures can reduce your fatigue which caused by a long time of watching. 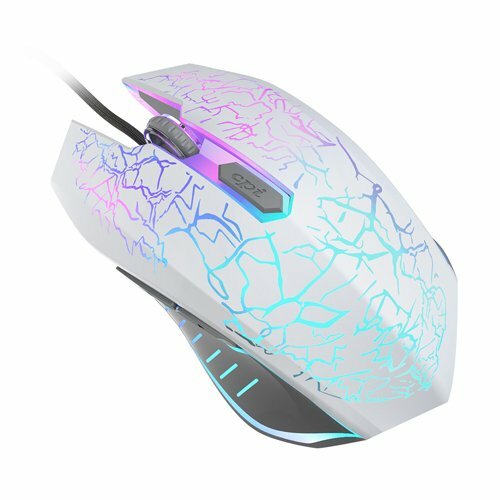 SPECIAL EQUIPMENT – Equipped with VGA(D-Sub 15pin), PC Audio In, and (Mini) line out and remote controller, but no battery in it it. 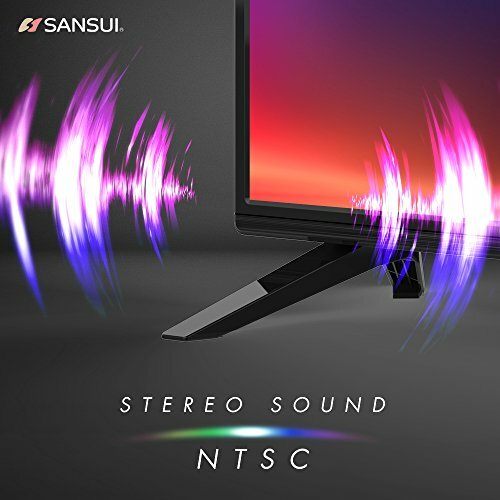 SANSUI TRADEMARK – SANSUI as a electric appliance brand famous in Japanese, stereo is the main business. 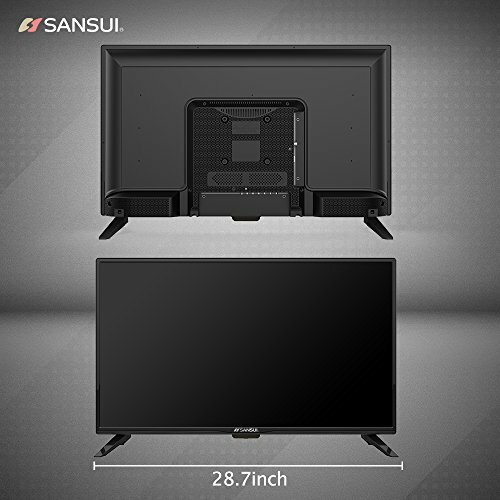 Now SANSUI is expanding to LED TV areas. 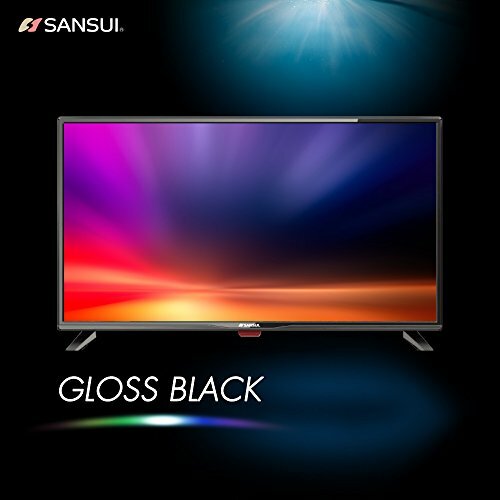 SANSUI LED Electronics Televisions are being pushed into the television market with its high performance, multiples models to bring you a colorful life.